8am - 5pm. Monday - Friday. The Ultimate in Pest Control! 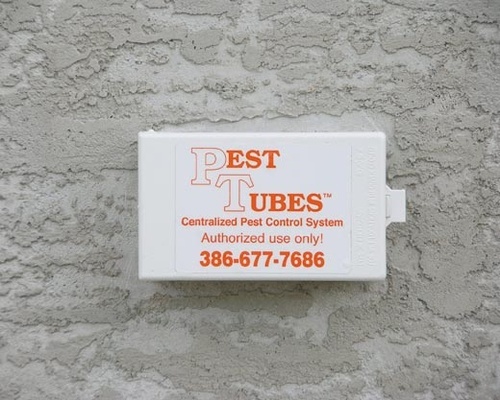 The most effective, safe and convenient way to have your pest control service done. With an OUTSIDE service box. 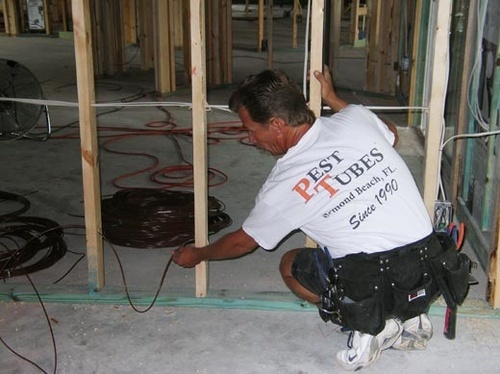 We have been in business in the Daytona Beach, FL area since 1990. 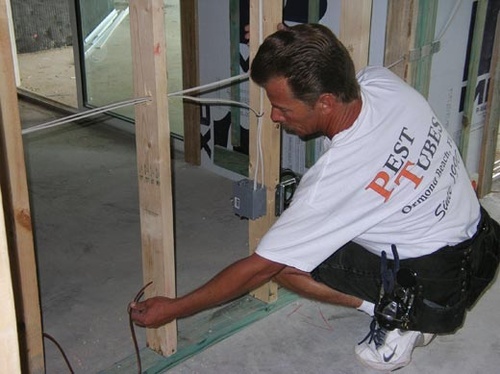 We manufacture and install the connectorless "In-the-walls" pest control system in new construction. 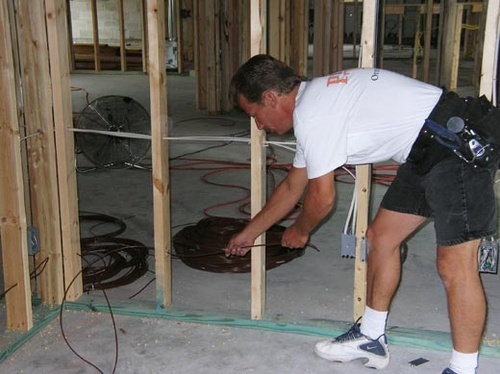 We have thousands of homes and businesses already installed with our system in Volusia & Flagler counties. 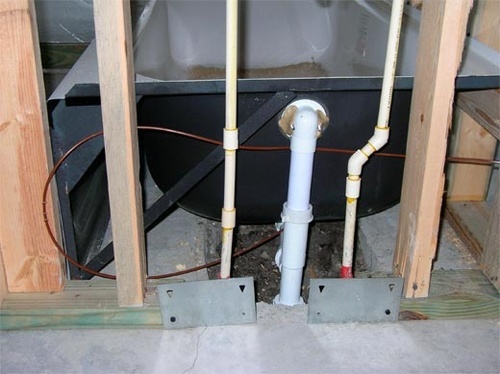 For service on ANY "In-the-walls" system - check on Service Providers for your area on our Web page.